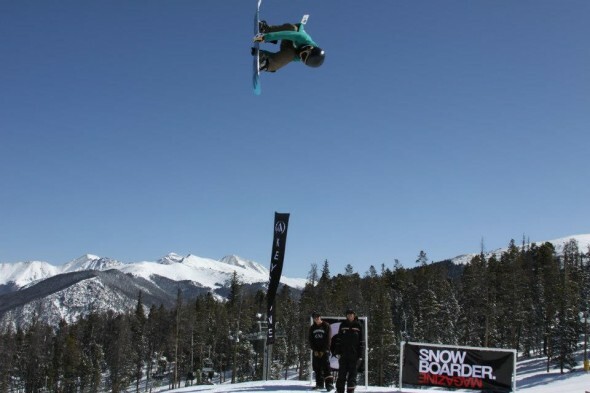 Red was lucky enough to be able to attend Snowboarder Mag’s, Ms. Superpark at Keystone. Red got to be jump tester for the girls, a position he was quite happy to fulfill. This entry was posted on March 7, 2013. It was filed under Uncategorized.